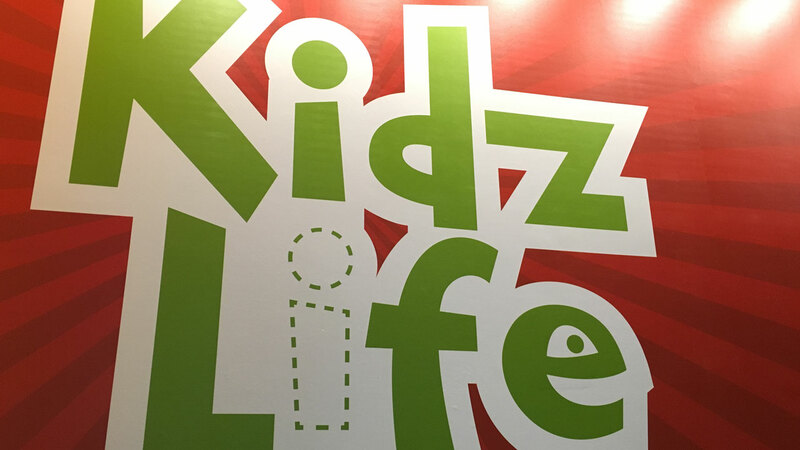 Kids and Student ministries are for ages 0-18, preschool through high school. In all these ministries, we have the same mission: To Lead people into a transforming relationship with Jesus through the Gospel. Our hope is to partner with parents in their pursuit of discipling their children. We accomplish this through unique, age-approprite environments led by well trained volunteers and staff to help build a strong foundation for their Gospel-shaped Identity, Gospel-formed Community and Gospel-Driven Mission in the world. Our Nursery (birth-24 mo) provides a safe, loving and nurturing environment for your child. As you enjoy the worship service, we make every effort to make sure your child's needs are being met. We use comfortable child-friendly language to share the Gospel. Our dedicated, parents, volunteers, and staff spend a large portion of time teaching as well as having your child retell the part of the Bible story in their own words. Because our well trained teachers realize that even though your children may respond to questions correctly, their true understanding often comes through repetition and their own telling of the part of the lesson. In Elementary School we continue to build a Gospel foundation through fun and interactive gatherings including smaller break-out groups where kids can begin learning how to build Gospel-Formed relationships with their peers. In Middle School, we seek to build a strong foundation in our students through learning the Word of God, living out biblical community in small groups and partnering with parents in helping students go deeper with each other, their leaders and, most importantly, God. This ministry looks a little different at each campus, but what we seek to accomplish is the same. In High School, we seek to keep building Gospel maturity in our students and help them grow deeper relationships with each other, their leaders, their parents and the Lord. Students regularly meet in gender specific small groups to learn and study God’s Word and to foster biblical community at a young age. The High School ministry looks a little different at each campus, but what we seek to accomplish is the same.